The Aimpoint Micro Red Dot ECOS-O (Enhanced Combat Optical Sight-Optimized) Mount is designed to attach to your magnified optic and give the shooter the capability to add an AimpointMicro H-1 or T-1. This will allow the shooter to keep the magnified optic for precision shooting at distances with the added bonus of rapid, both eyes open target acquisition with the red dot. 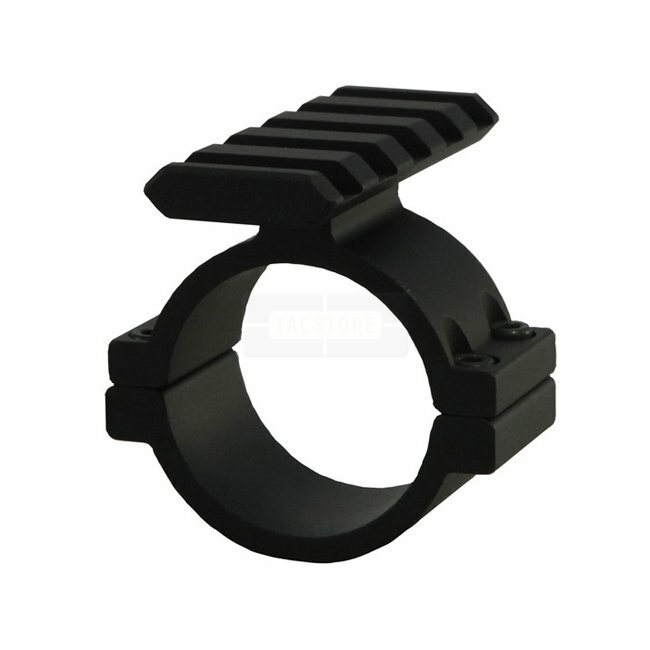 This mount will also allow the Micro sight to be removed quickly from the scope mount for use on other firearms by using the Picatinny rail system.